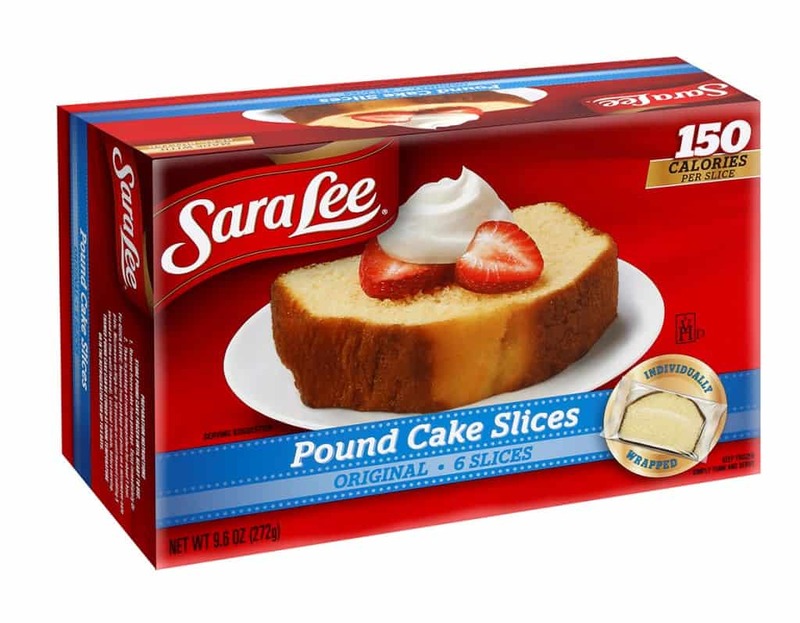 For a limited time, save on Sara Lee Pound Cake during the Mega Sale at Kroger. 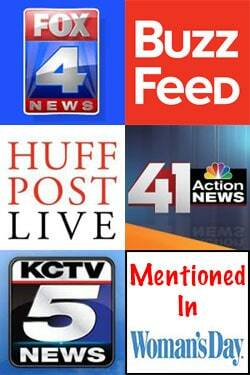 Purchase five Sara Lee Pound Cakes, or mix and match five participating items. This offer is good on both the regular sized Sara Lee Pound Cake and the single serve/portion control variety. Hurry in to your nearest Kroger store to take advantage of this awesome deal!